Attract leads, increase sales and nurture your customers with help from our digital marketing experts. How do you attract new customers to your business? Increase your brand awareness, drive more leads and generate more interest with our team of experts. Increasing your business revenue by 20% can be as simple as adopting a digital marketing strategy. Learn more with our free white paper download. How do you show your valued customers how much you appreciate their business? Nurturing them is proven to give you repeat business. 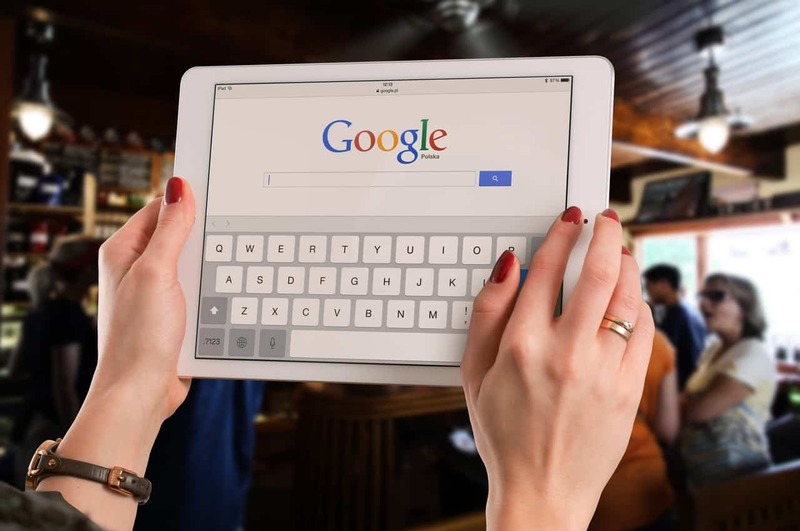 Techwell’s team of digital marketing experts can improve your Google ranking, increase your social media following, build the website of your dreams, create engaging video content, and much more. In this digital age having a website for your business is essential. Being without one is like trying to speak to a full stadium without a microphone. Our focus is to design your business website that will encourage your visitors to remain engaged and convert, as well as providing key aesthetic value, therefore maximising visitors to your site. Websites generate interaction with customers, give your brand a face, and most importantly provide the most direct route for people to buy what you are selling. This is why it’s so important to get your website right, as it’s the cornerstone to business success. We understand quality web design is a fundamental part of your online marketing strategy, which is why we offer customised sites with an attractive user interface that are both entertaining and informative. Today, people prefer video content over everything else online. Research has shown more than 74% of internet traffic is directly related to videos, so by having your own custom animated video you are attracting the biggest slice of the online market. Working with an expert team of marketers, creative writers and graphic gurus, our partner, Ad On Digital, can create professional and engaging animated video which speaks directly to your audience and deliver results to help your business grow. We partner with Ad On Digital to create the below animated videos for our customers. These have been used in social media advertising, TV commercials, website content, email marketing and much more. Search Engine Optimisation, or ‘SEO’ refers to how well your business ranks in Google’s search results. The Techwell team are experts in delivering desired Google ranking results for many happy customers. By using targeted keywords, the optimal design and the right information when constructing your website, we can boost your rankings so that you have a better chance of being seen by your customers on Google’s first page of search results. We will research how you rank organically against your competitors, then strategically optimise your website, to help you achieve more leads, customers and profits. Our staff are SEO experts and we love sharing our real life experiences with you. Our blogs show you the best tips and tricks for success. If you’re a little short of time why not watch one of our videos below. Want to improve your chances of appearing on the first page of Google? Busines Development Manager, Oliver shares his tips on how video can help you do just that. Are potential customers finding you online? Rhiannon explains how we can help your business appear on the first page of Google. Are you creating video content for your business? If not, it’s absolutely time to start. Read our top reasons why. Are you advertising your business online? If not, you are missing massive opportunities to grow your brand, engage your audience and close more sales. The team at Techwell has helped local businesses achieve their social media goals. Is your business on social and posting updates regularly? Your customers are on social channels looking for you. They want to engage online and need you to be actively listening to them. Techwell can also help you monitor and track the performance of your social media sites, and provide key marketing strategies across the board. Chat with the team at Techwell about getting started with social today.